The Off Season Pressure seems to be taking its toll on Moe. It has been a rocky off season for the Shed as change is in the air. 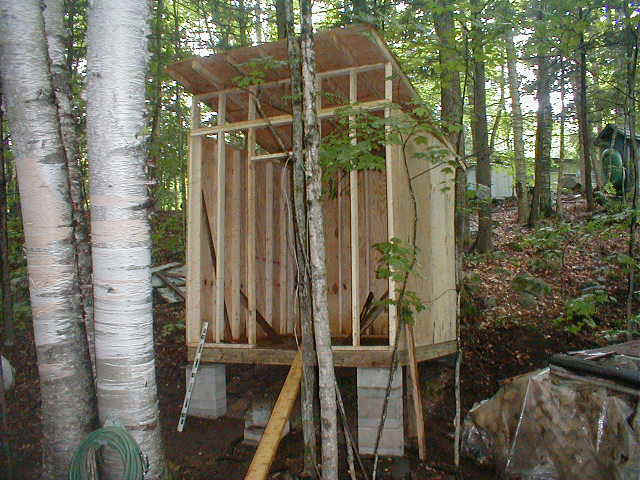 Construction has begun on alternate sheds, from as far north as Brant Lake, and as far south as under Sica's porch. Also joining the fray for control of Sunday festivities has been Shed commissioner SJ, and Chef Paul. SJ maps out his '03 plans to overtake the shed, along with strong arm Tony Hartnett. In a defiant tirade on a three way phone call between Board of Directors members, Tony and Sica, SJ demanded that opening day be held at his plush Bay Ridge apartment, forgoing the "dilapidated, outdated, and classless" Shed. Also making a play with his new 54 inch High Definition, Picture in Picture Television, is chef Paul, who has informed his employers that he will no longer be available on Sundays, due to the football season. 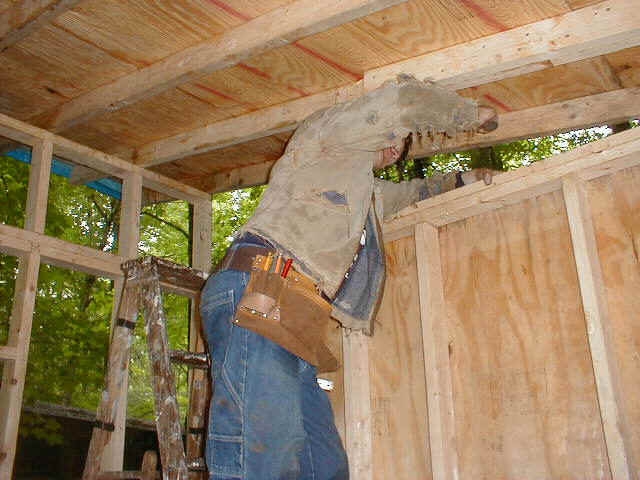 And in an even more direct assault, Construction has begun in the great North woods by Tom Ford, who has offered to host as many as three games this season in his newly constructed shed. Meanwhile in Rockaway, Mike Sica is near completion on the underground Shack that will be "bigger and better than that thing in Moe's yard." The project was financed by Shed Board Member John Sica who has been promised in return, four Sunday's to host during the football season. 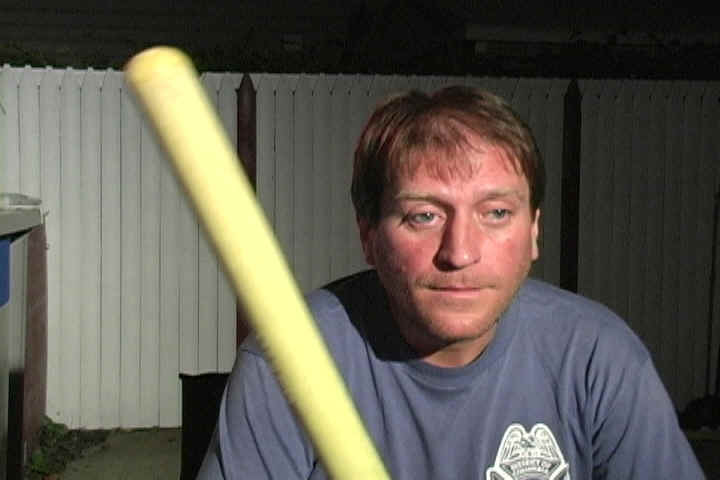 And to add insult to injury, Tom Racos, who has developed his garage into a multi media center over the years, has threatened to control this years festivities in response to his son being banned from the Shed for trying to hang Moe's new puppy, BOO BOO. Nicholas will not sit still with his banishment from the Shed. He will be back, and Boo better watch it. The Shed Web Page has learned that all this anti-Shed activity could not have come at a better time. In a private conversation with the real Shed leader, Kathy Marino, it has been determined that this will be the last football season that she will be employed. "When I retire and see what's going on around here when I'm out working I have a feeling things will change." With only three weeks to opening night, a lot will be going on. Pictures of the new Sheds will be added to this page soon. Stay tuned.